As wedding and corporate event planners, we go beyond checklist creation and vendor management. Our process begins with listening. We want to understand your unique differentiators and get a feel for the impression you want to convey. From there, we custom design memorable events that reflect your brand and desired impact. Finally, we work with a highly curated list of professional partners to execute your vision. And there’s no limit to the time we’ll spend ensuring your day is a success! You can guarantee we’ll be the first to arrive and the last to leave, serving as a resource and seamlessly fulfilling every little detail. Let us help you host an event your guests will be talking about for years to come! MY WEDDING WAS PERFECT IN EVERY WAY THANKS TO NICA AND HER CREW! This is true to who we are and what we believe at Every Little Detail. 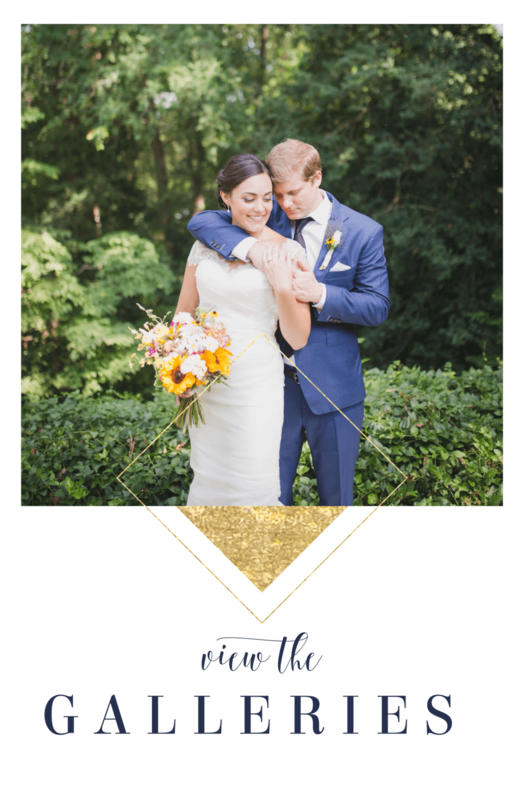 We have a true compassion for making sure our client's first day as a married couple is the best day full of happy, lifelong memories.